For hundreds of years, these plants have been cultivated in Brazil Amazon Forest. The oil derived from these seeds is also highly popular because of its numerous health benefits including healthy hair growth and relieve irritated scalp. The health benefits of Sacha Inchi including diabetes, improving digestion, weight loss, reduce inflammation and Alzheimer. Skin: Sacha Inchi is loaded with natural anti-oxidants omega 3, 6 and 9 to sooth irritated scalp, eczema and psoriasis. 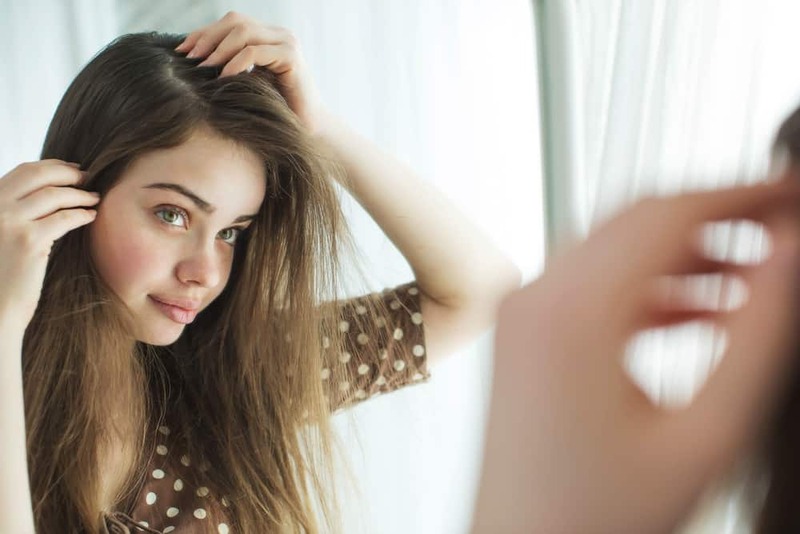 Hair: Did you know you need healthy oil for healthy hair? These healthy fats can help to add moisture to the hair, thereby preventing dry hair and split ends. 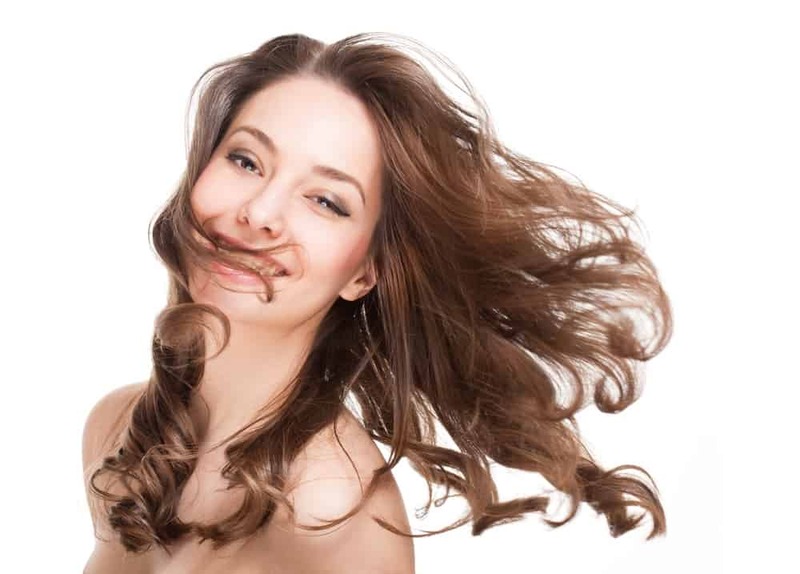 It can also fuel hair growth and repair. 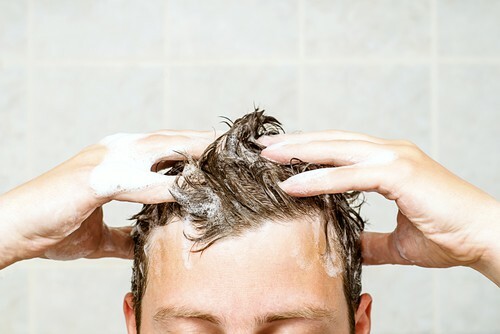 Is also needed to get rid inflammation on the scalp like dandruff. Improves Digestion: Sacha Inchi seeds have a high level of dietary fibre, a critical element that aids normal digestive process. It improves Sleep: Tryptophan in Sahi Inchi is an essential amino acid for enhancing the release of serotonin. Magnesium and tryptophan-rich Saha Inchi help induce relaxation for a good night sleep. Eye care. Sacha Inchi has high levels of beta-carotene and vitamin A to help boost vision health by slowing the onset of cataracts and macular degeneration. Prevent Diabetes. Sacha Inchi regulates the amount of glucose and insulin. 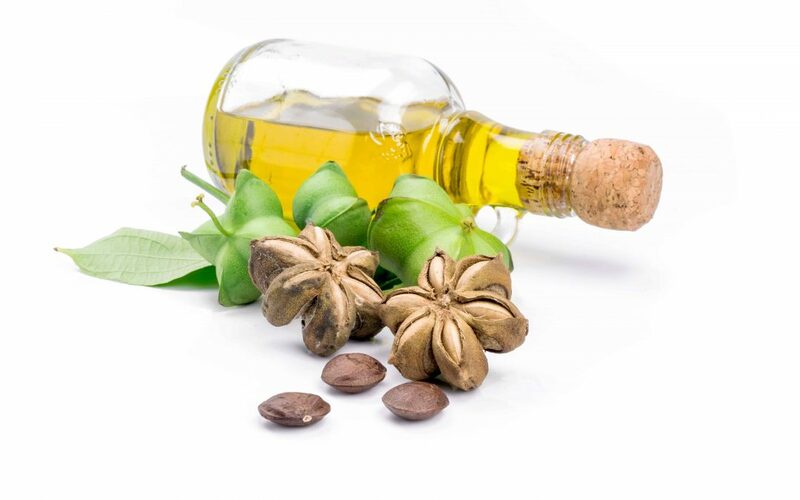 This popular vegan oil derived from these seeds is also highly popular because of its numerous health benefits because of its uniquely high concentration of 94% unsaturated fatty acid. 33% Omega 6 (linoleic acid), 48% Omega 3 and 9% Omega 9. Healthy and potent natural oil to nourish and sooth hair and scalp. Sacha inchi oil has omega 3 to regulate oil production to soothe the irritated scalp. Great for eczema and psoriasis of scalp causing scaly or itchy scalps. The oil is very light, making it easy for the scalp to absorb it quickly and hassle-free. If you suffer from bad and damaged hair, try using Sacha Inchi oil to help improve their hair and keep it healthy. Sacha Inchi oil is also beneficial for curly hair to control frizz. With the Sacha Inchi oil, your curls will remain beautiful and lovely as it should be. Sacchi is an exceptional oil rich in vitamin E. Let it strengthens your hair and soothe your dry scalp and brittle hair. You can find Sacha Inchi oil in MD Revitalizing Shampoo and Conditioner. www.md-hair.com. So what more info do you want, when you can search for the product right away and get for yourself a fantastic hair and skin health booster? Get yourself a Sacha Inchi oil!